Lots of hype has been made about Hypnose Mascara from Lancome. I have been hooked on a Clinique mascara for absolute years now so I thought I'd take a risk on another. I have to say it's not as 'Dolly eyes' as I'd been made to believe. It can look a bit clumpy/dry too. 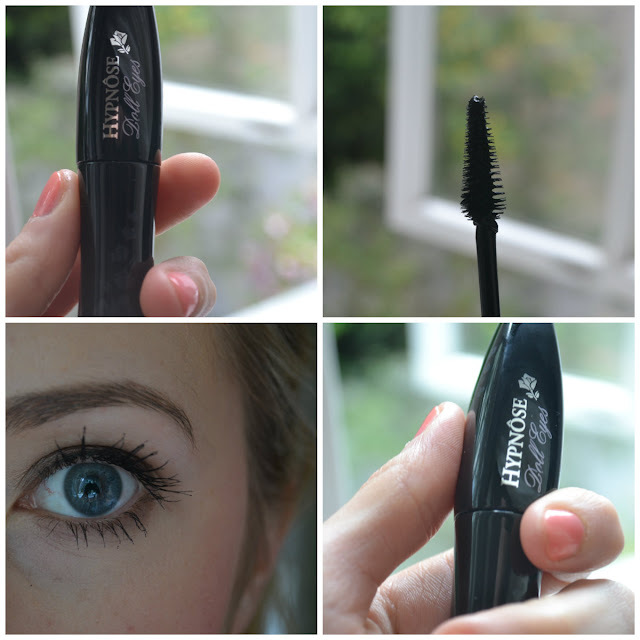 It's no way the worst mascara out there but defo not my favourite or cheapest one out there. Any out there that you would advise for next time? 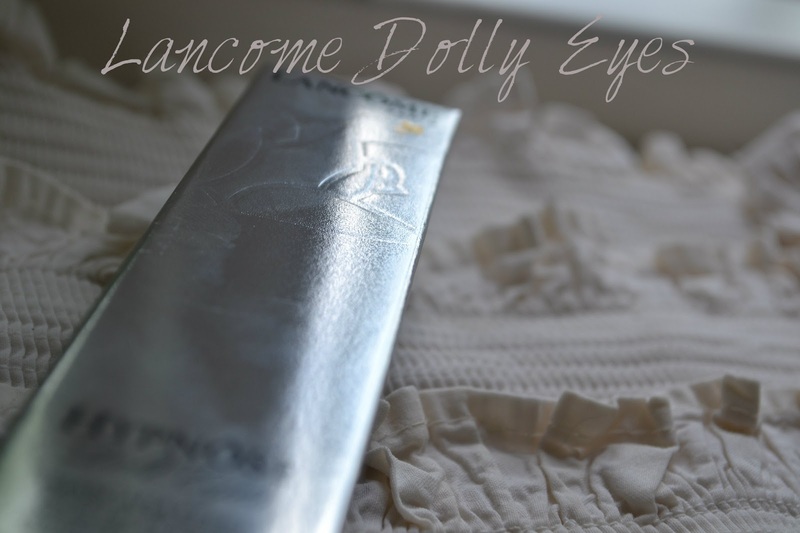 I love lashes as big as you can get them! So something a bit vava voooom. Right, sorry for the quick post but have a hungry cat giving me evils. Speak to you soon! i got that mascara for christmas and find it's good for casual day-to-day wear but not for super big lashes. my favourite big-lash-look nightout mascara is the maybelline great lash.